This post has been updated – with additional information and links to help you learn more about how to get copies of your VA C&P Exam. I’m willing to bet that the VA has never – voluntarily – sent you a copy of your VA C&P Exam. I’ve always wondered why the VA wouldn’t sent Veterans a copy of the VA C&P Exam – the more that Veterans see these exam reports, the more that Veterans can HELP to provide information to move their claim through the VA Claims Process more efficiently. What is a VA C&P Exam? Veterans know this exam and its resulting report by many names – some call it a VA C&P Exam, others a VA Compensation and Pension Exam, and yet others call it a VA Comp and Pen Exam. A VA Compensation & Pension Exam is an exam provided to a Veteran to either diagnose a Veteran’s disability or to determine whether a Veteran’s disability is at least as likely as not related to military service. There are 2 times (generally) that the “Duty to Assist” requires the VA provide a C&P exam to a Veteran. Pillar 2: VA C&P Exams are often used to both diagnose conditions and to determine whether or not the Veteran’s current medical condition is at least as likely as not related to her in-service injury/event/etc. Pillar 3: VA C&P Exams – in conjunction with the C&P Exam from the VA? Here’s one tool that might speed things up.” Disability Benefits Questionnaire – are often used to establish the Veteran’s impairment rating. There are other types of claims where a VA C&P Exam is far more crucial. For example, in a claim for service connection of Post Traumatic Stress (PTS, or PTSD), the Veteran will most likely need a VA PTSD C&P Exam to corroborate the stressor event and in some cases, to confirm that the stressor event is related to hostile enemy activity. What is the VA C&P Exam “Packet”? 1) The Request from the VBA (the benefits side of the VA) to the VHA (the health side). If the VA Regional Office and the VA Medical Center have an electronic connection, this request will be submitted using electronic databases; if not, the VA Regional Office will request the VA C&P Exam by paper Form (VA Form 21-2507). 2) The Progress Notes, or Notes of Interview, taken by the physician in the VA C&P Exam. 3) The VA C&P Exam Report itself. Not many Veterans know that there must be near perfect “symmetry” between the VA’s request for an exam, the Exam progress notes and the VA C&P Exam Report. If the VA does ANY of these things (and a whole lot more that aren’t listed here), then your VA C&P Exam may be inadequate. 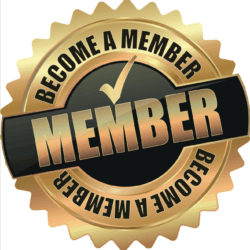 Do You Know how to get a copy of your VA C&P Exam Packet? 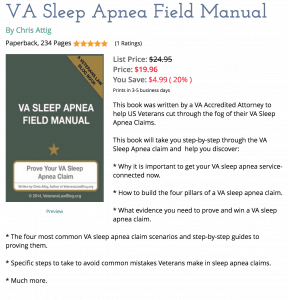 The best way to get a copy is to get a current copy of your VA C-File….it SHOULD include the C&P exams that the VA has administered and the reports from the VA Doctors. The C-File is your VA Claims File and it in theory contains all the information that the VA needs to decide your claim. The C-File contains service records, service medical records, post-service treatment records, VA correspondence (with you and internal to the VA), C&P Exam Request letters, C&P Exam Opinions, and the VA’s legal documents like your NOD, VA Form 9, etc. It is my opinion that this is the single most important component of every VA Claim. It’s so important that my law firm won’t even consider taking a case until we can get a copy of the C-File from the Veteran’s Regional Office. 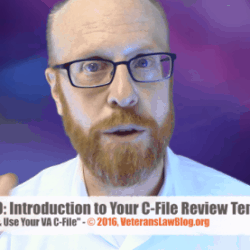 I’ve published my method of getting C-Files from the VA in my 4+ Hour Training Video: How to Get Your VA C-File. The only way to avoid VSOs that do this to Vets is to learn how to file a VA Claim. But now that the damage is done, it’s time to take back the power in your VA Claim. 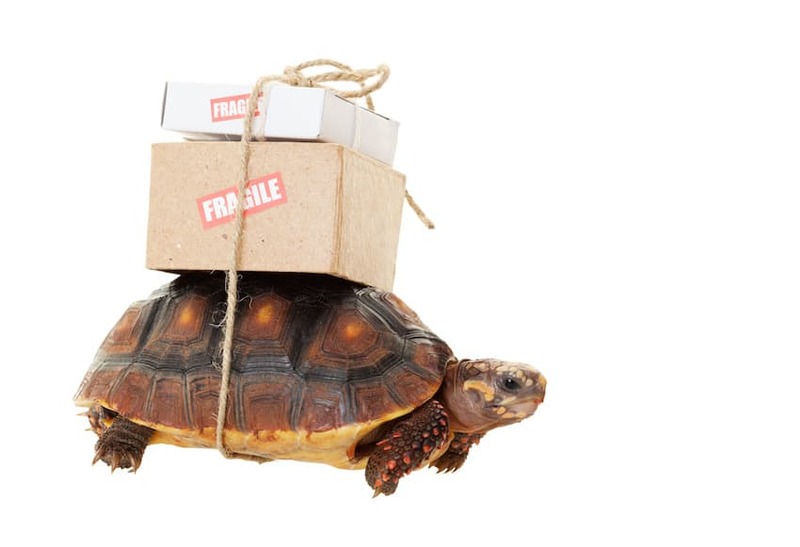 Get your C-File, find out what evidence is missing to prove the claim, get the evidence, file your NOD and push it through to a DRO Conference/Hearing – a BVA Hearing if that doesn’t work. 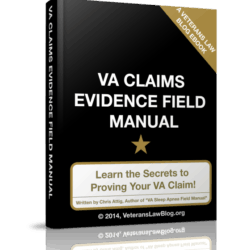 You can learn all about this is by following the 8 Steps to Improve Your VA Claim. I’ve used the available information from this website and it has been a positive experience, although not as positive as it would’ve been had I hired your firm to represent my claims. However, I do have two more issues I need dealt with from service connection and im afraid it is far beyond my legal scope. May I get a call from your office in the near future?